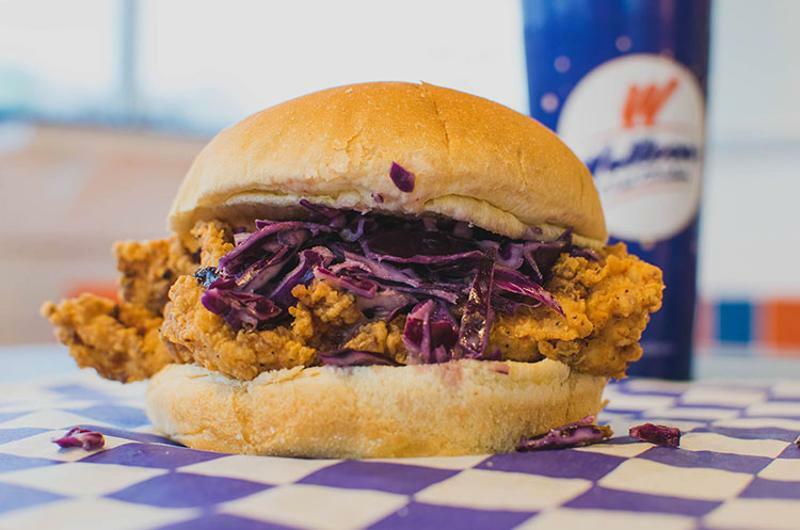 Fried chicken has all but exploded in recent months, with concepts focused on the item opening at a clip that would make Foghorn Leghorn’s head spin. 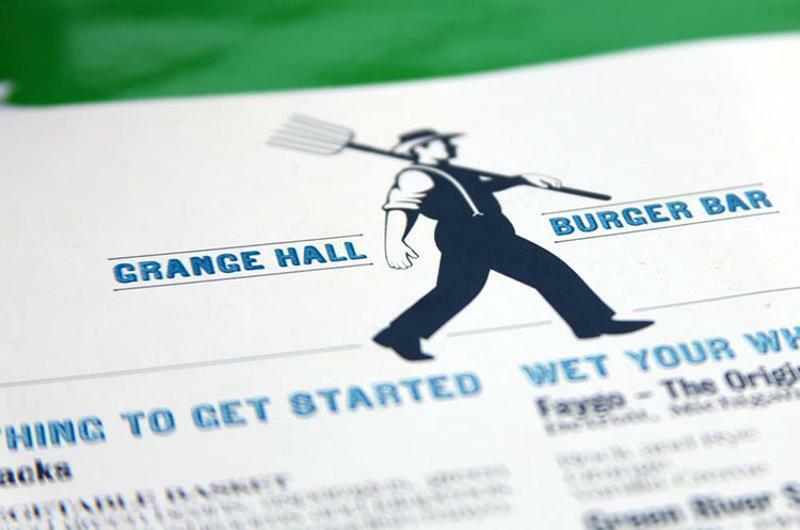 And as thinning cattle herds put pressure on beef prices last year, operators sought alternatives to trendy burgers piled high with toppings. 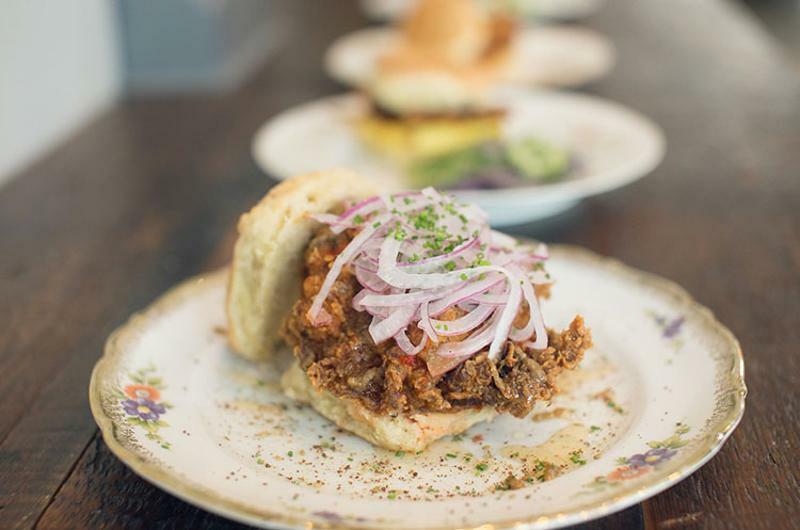 Read on to see how restaurants have responded to the higher prices and increased competition by riffing on the standard chicken sandwich—whether by ruffling feathers at breakfast, adding an ethnic edge or stepping outside of their usual offerings. 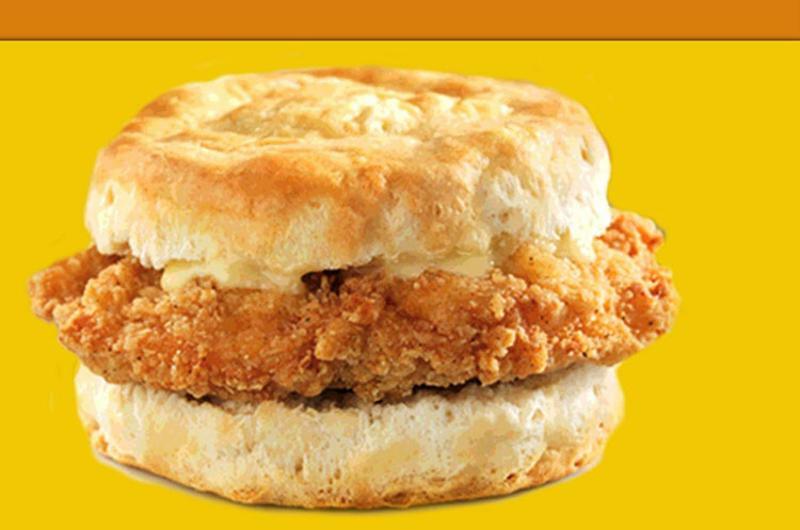 As chains like McDonald’s expand breakfast all day and the lines between dayparts continue to blur, chicken is taking a more prominent place on the morning menu. 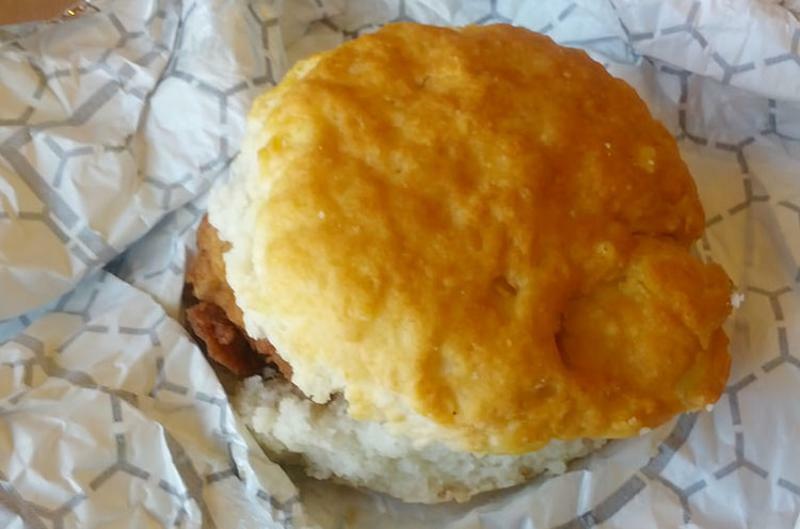 Twenty-nine percent of consumers say they would like more restaurants to serve chicken at breakfast—a number that jumps to 43 percent among 18- to 34-year-olds, according to market researcher Technomic. As such, many concepts are waking up to the possibilities posed by fried chicken at breakfast, especially where sweet-and-savory preparations are concerned. 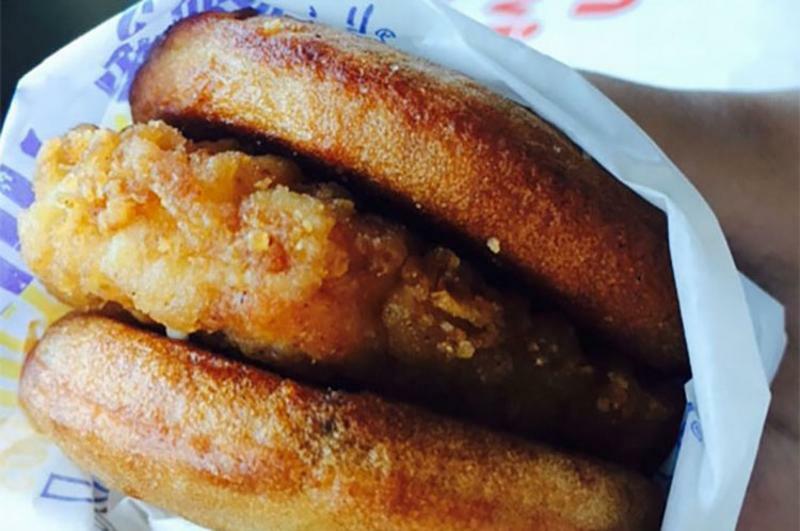 A McDonald’s franchisee in Ohio is testing a twist on the chicken-and-waffles breakfast combo by offering a Chicken McGriddle. This variation replaces the egg, meat and cheese found in the chain’s signature McGriddle with the fried chicken usually used in its Buttermilk Crispy Chicken Deluxe sandwich. 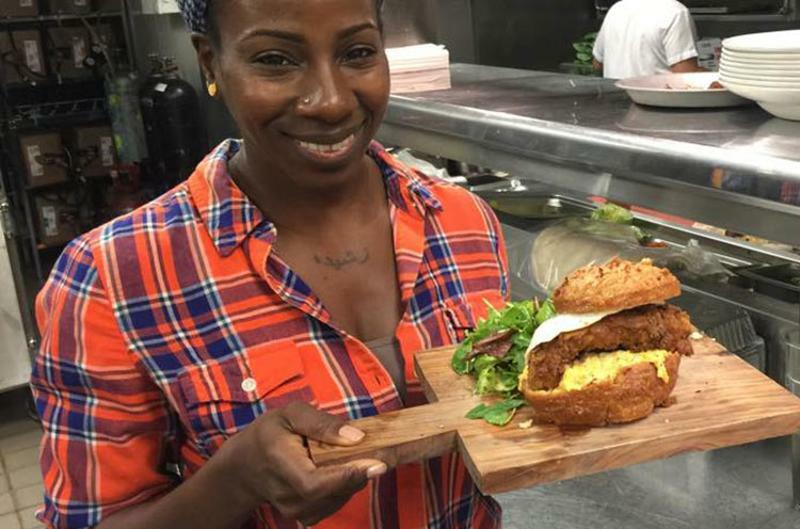 Union Square Hospitality Group’s Blue Smoke combines several trends with this sandwich offered during its Southern-inspired brunch service, which piles fried egg, pimiento cheese and spicy fried chicken on a halved biscuit doughnut ($16.00). “It is is a top seller at brunch and one of the most photographed dishes on social media,” says Executive Chef Jean-Paul Bourgeois, noting that he aimed to “do something a little different” with this take on chicken and biscuits, hence the fried egg. 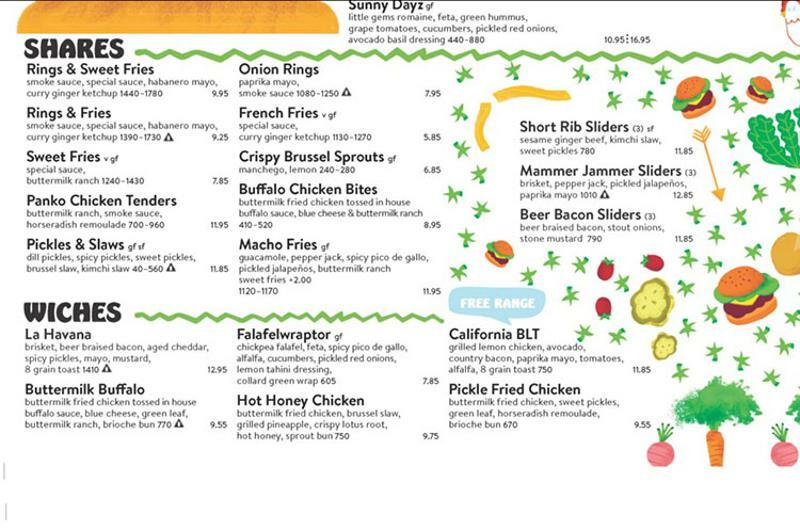 By innovating new chicken offerings, burger restaurants have been able to kill two birds: cutting their own costs while playing into current consumer preferences. Twenty-six percent of restaurant customers are choosing chicken more often due to rising beef costs, recent Technomic data shows, while 10 percent are dining at more restaurants that specialize in chicken. 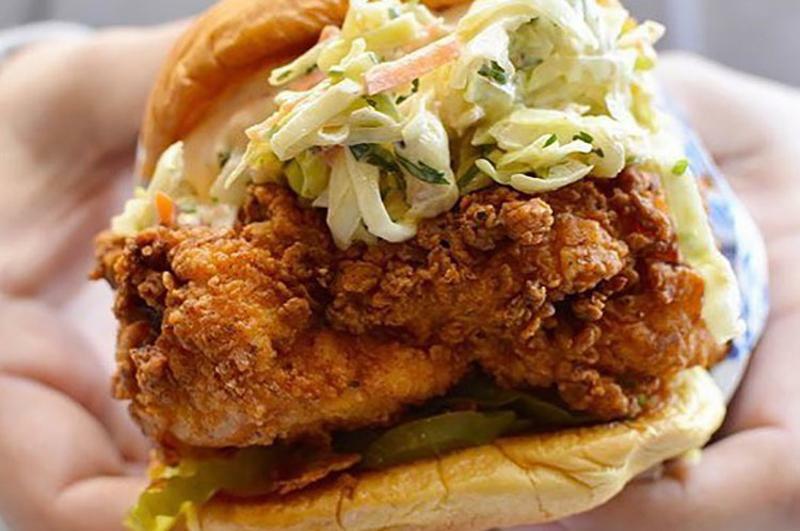 Up-and-coming chain Bareburger diversifies its beef-centric menu with this sandwich layering fried chicken, wasabi carrot slaw, pineapple relish, lotus root and hot honey on a sprout bun ($8.90). 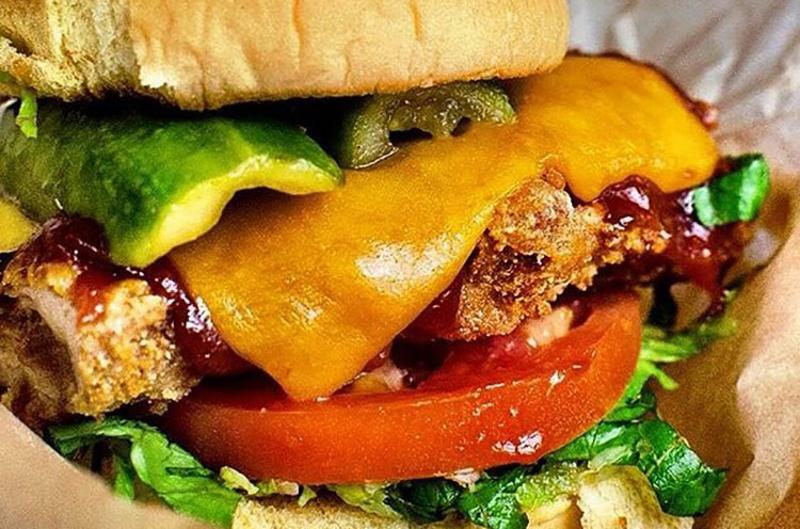 This farm-to-table spot offers an herbal spin, topping sage fried chicken with spicy avocado aioli, jalapenos, cilantro, iceberg lettuce, tomato and sour pickle ($14). 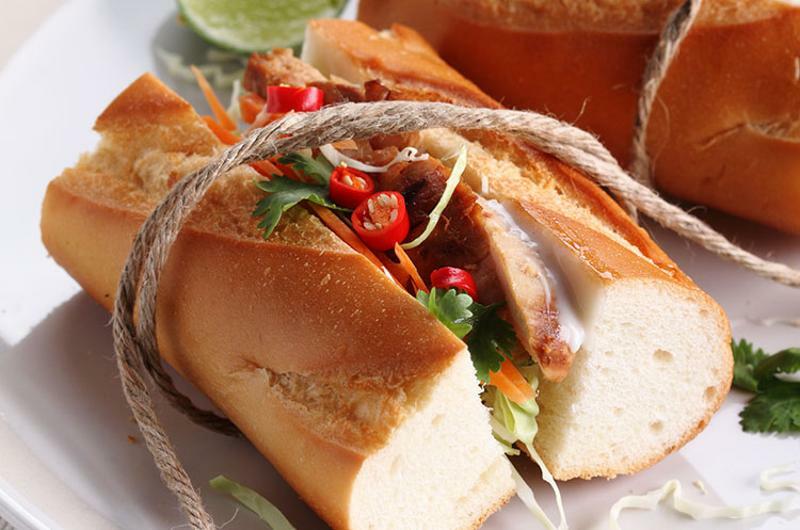 As chicken gets increasingly creative treatments, operators are gravitating toward more out-of-the-box Asian preparations, as well as African and Middle Eastern flavors, to drum up interest and boost diner appeal. This sandwich served at Stomping Ground capitalizes on za’atar’s rising flavor star. The Middle Eastern spice blend—generally comprised of sumac, oregano, sesame seeds and thyme, or similar spices—merges with tahini, hot sauce, honey and red onion on the familiar base of buttermilk-fried chicken ($9). Customers at Marcus Samuelsson’s Harlem spot can chow down on this Asian/Ethiopian mashup, which features fried chicken that’s been marinated in coconut milk, ginger and berbere—an Ethiopian spice blend—then tossed in barbecue sauce and piled with melted cheddar, Japanese-style mayo, pickles, lettuce and tomato ($9.50). 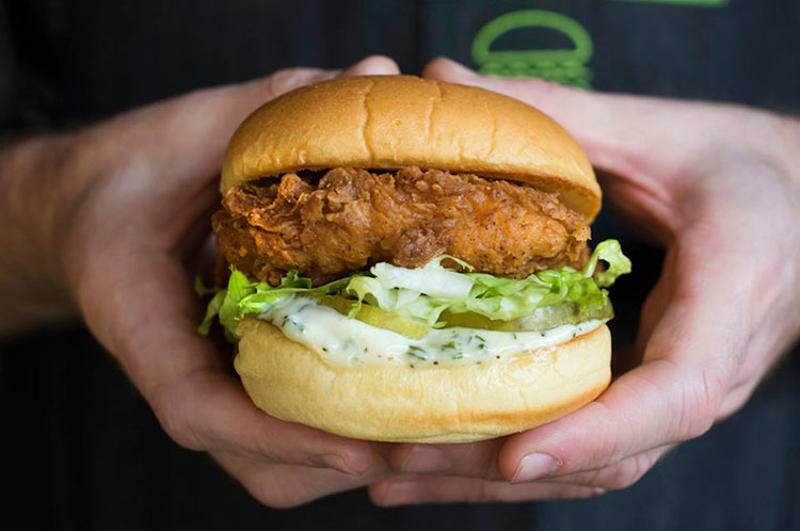 The second chicken sandwich to debut at David Chang’s fast casual was an Asian-inspired riff on its first. 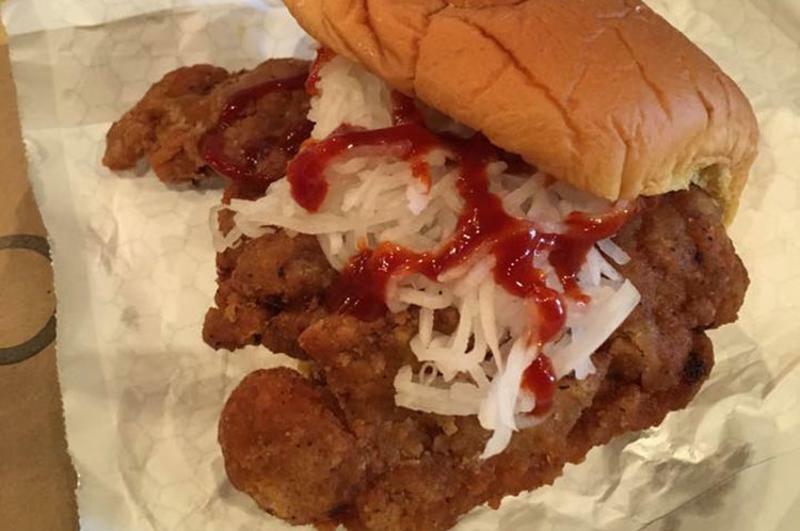 This iteration, which got its start as an off-menu secret, tops the concept’s original spicy chicken sandwich with a heap of daikon radish ($9).